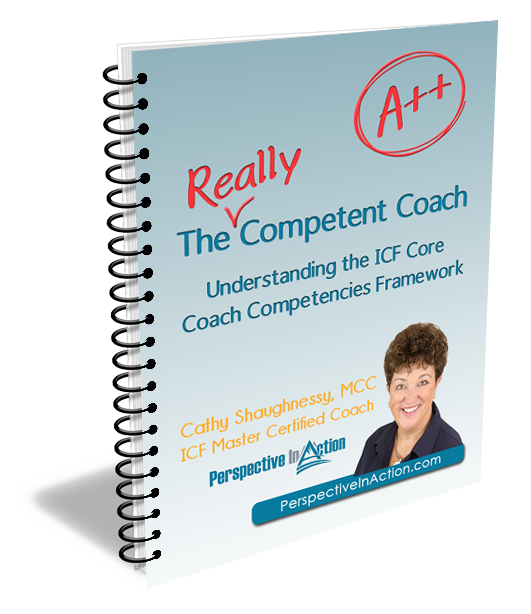 Looking for an ICF Credentials Checklist for Coaches? If you are a Coach working on your ICF credentials you know that getting all of your ducks in a row for earning a credential can be a daunting task. Maybe you are procrastinating on getting started. Or, you’re feeling just a wee bit discombobulated figuring out what you need to do when. Fear not my Coach friends! I’ve walked the path to ICF credentials more than once AND I’ve made some discoveries along the way. I’ve also cobbled together a few handy tools that helped me. Necessity, said Plato, is the mother of invention. How true! On the hunch that my necessities turned into inventions that just might help you too, allow me to share my latest. The International Coach Federation recently made some updates to the requirements for qualifying for each of the ICF credentials. As I was reviewing the changes, I found myself automatically listing each of the new criteria and integrating them with my index of existing qualifications. Before you know it, I had a checklist! 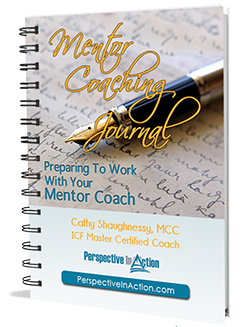 When I applied for my ICF Associate Certified Coach designation many years ago, I remember being a bit confused about the details. It took a while to get my paperwork together. I found myself checking, double checking and triple checking to make sure I had what I needed. I vowed to be more organized for my Professional Certified Coach designation, and I was (kinda). 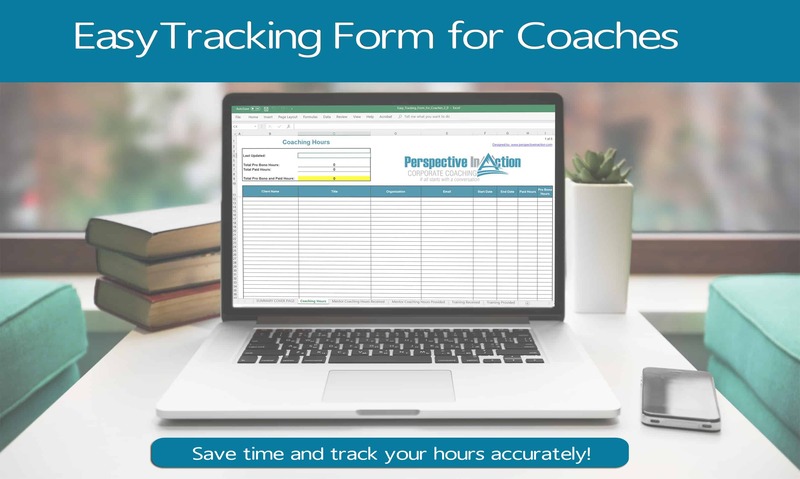 By the time I applied for my Master Certified Coach credential, I had a bit of a system in place and the process was much smoother. How about you? Are you working toward your first (or next) ICF credential? 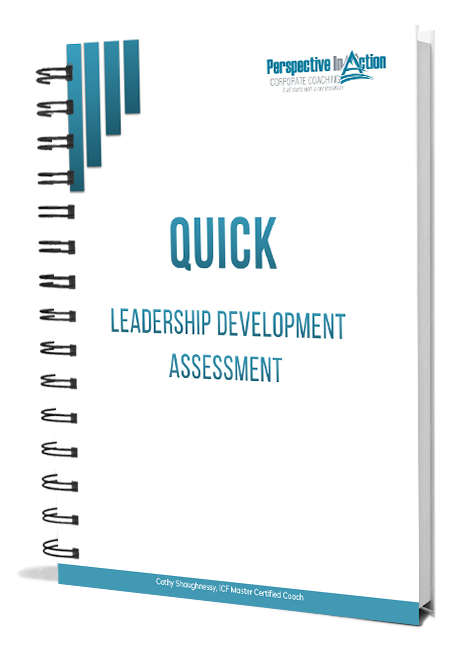 Not quite sure where to start, or what you need? If you are thinking about ICF coach credentialing, but aren’t sure about the requirements, your very first step is to head over to the new ICF website for the full picture. One of the first questions I often hear about credentialing is “What is the difference between each of the credential paths, ACTP, ACSTH and Portfolio?” You’ll find the answer to that question and more on the International Coach Federation website. When you are ready to finally get your ducks in a row, you will definitely appreciate the value of the ICF Credential Checklist that I’ve pulled together for you. It’s simple, and it’s free. Just click the image below, enter your name and email, download, print, and get tracking! Don’t forget to let me know how it works for you.